Image courtesy of The Museum of Contemporary Art, Los Angeles, photo by Nico Therin. MOCA makes education more collaborative, inclusive, and learner-centered, and nurtures intellectual growth through transformative experiences with contemporary art. Find support and inspiration through tours, professional development offerings, and our award-winning classroom partnership program, Contemporary Art Start. Join our teacher mail list to receive information about upcoming programs. How might museums foster more inclusive, democratic dialogue and greater cultural understanding as these critical elements of civil discourse appear to fade from public life? 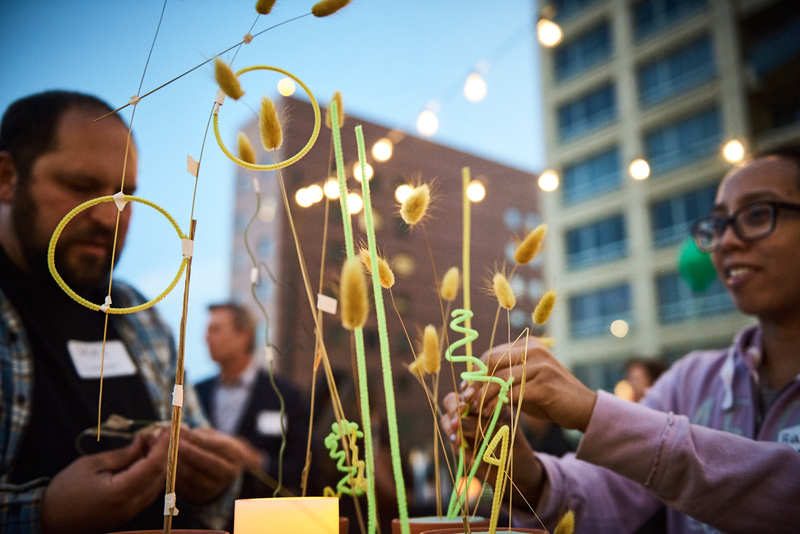 Learn how MOCA and the Minneapolis Museum of Art (Mia) are impacting their communities through education initiatives that help people better understand one another, one discussion at a time. Karleen Gardner, Director of Learning Innovation at Mia, will discuss how her museum is partnering with social scientists to research how object-based strategies and dialogical engagement with art can be catalysts for fostering emotional and cognitive connections. 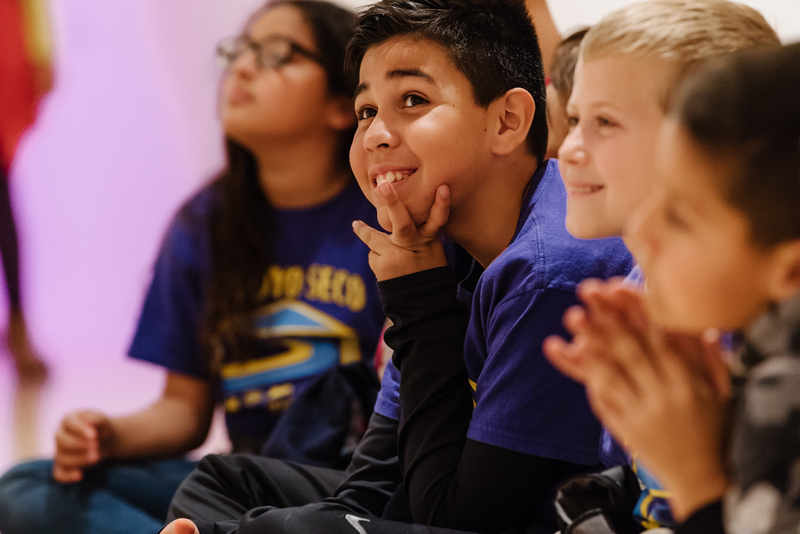 Jeanne Hoel, Associate Director of Education, School & Teacher Programs at MOCA will share dramatic findings for both students and teachers from an evaluation of the museum’s yearlong, discussion-based classroom partnership program, Contemporary Art Start (CAS). Delve deeper with colleagues over lunch and choose between afternoon breakout workshops with each of the presenters (space is limited). Transform your classroom community with the power of contemporary art. Contemporary Art Start (CAS) is MOCA’s award-winning classroom partnership program serving 3rd-12th grade classrooms across Los Angeles County. 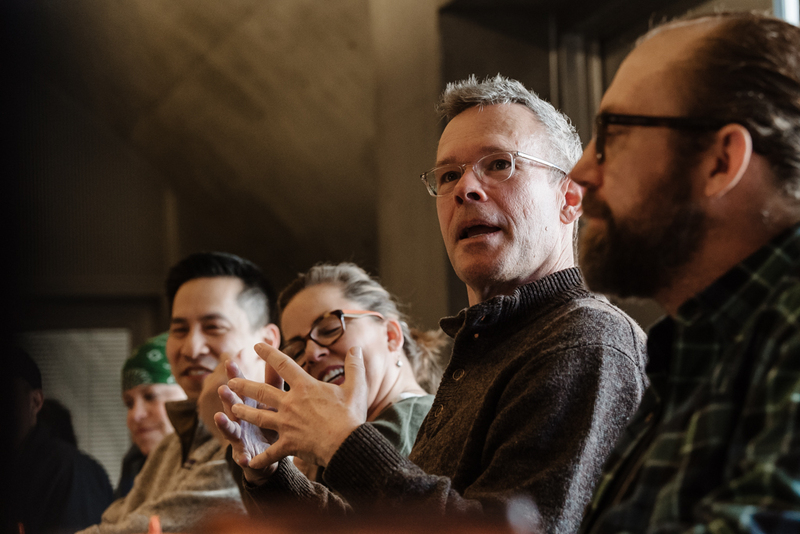 CAS invests in teachers and students by supporting active connections to the art of our time, critical discussion skills, classroom community-building, learner-centered teaching, arts integration, and reflective practice. CAS includes hands-on professional development, two guided museum visits, classroom curriculum, and family involvement opportunities over the course of each year. Want to learn more? Book a free, interactive faculty presentation at your school about the kind of learning and teaching that happens in CAS. Cost: $110 per teacher. Schools pay for fall bus; MOCA pays for spring bus. Join our teacher mail list for upcoming opportunities for teachers. Prepare for your visit with this guide, which includes a pre-visit checklist, a map of the neighborhood for walking tours, and more. 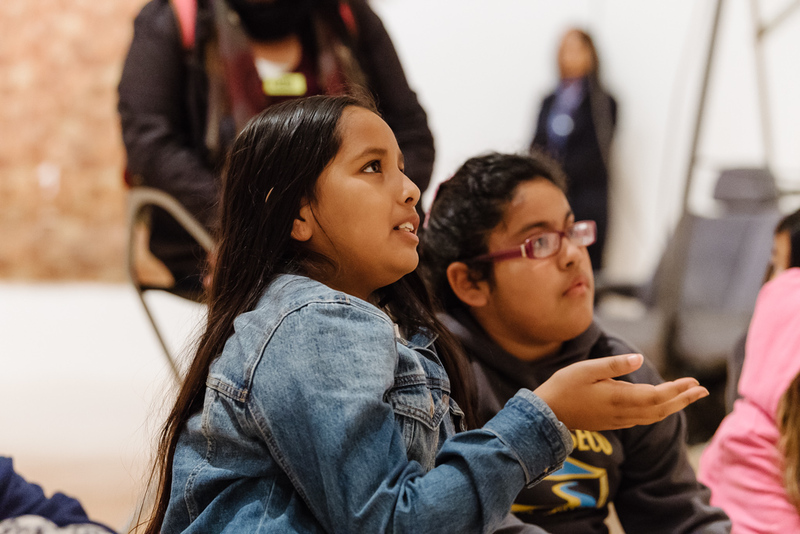 Explore art at MOCA in a lively, discussion-based tour with MOCA Educators. Reservations must be made at least two weeks in advance. Self-guided tours for all accredited academic institutions are free; reservations must be made at least two weeks in advance. 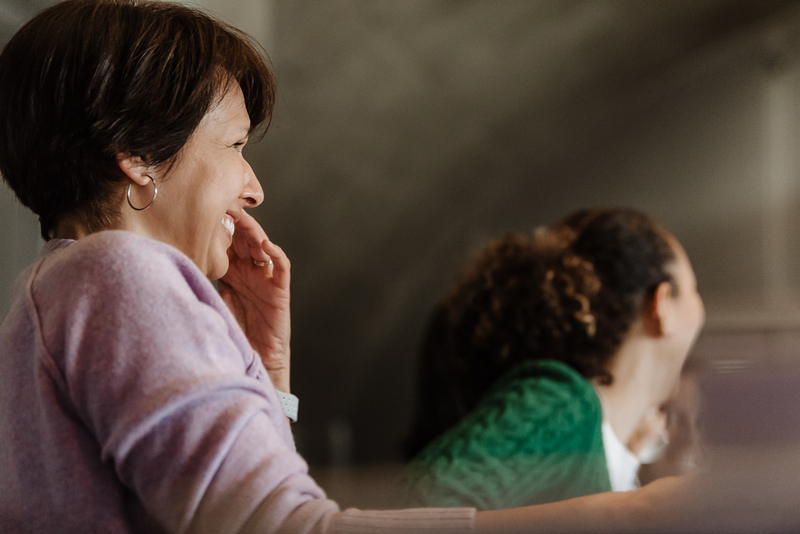 Reflect and connect with fellow passionate art educators in MOCA's professional development program created exclusively for art teachers. We are a working group of K-12 and higher ed art educators who meet monthly to reflect on our teaching practice, create revitalizing action research projects, and participate in hands-on artistic experiences together. MOCA PD Lab members also collaboratively plan larger community events for Los Angeles art teachers at MOCA.